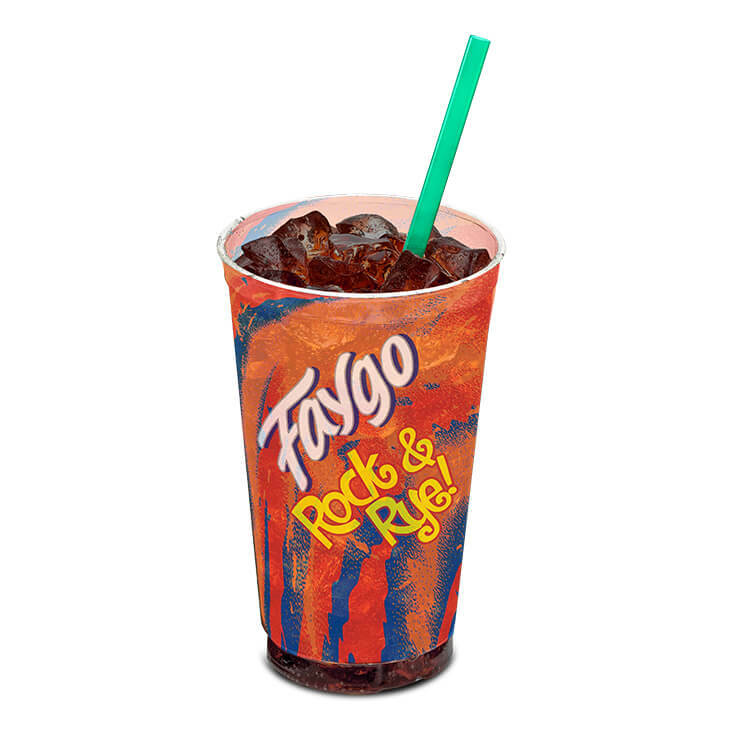 Enjoy the never-ending stream of Faygo unbottled. The beloved soda pop brand and its fan favorite flavors are available on the fountain. 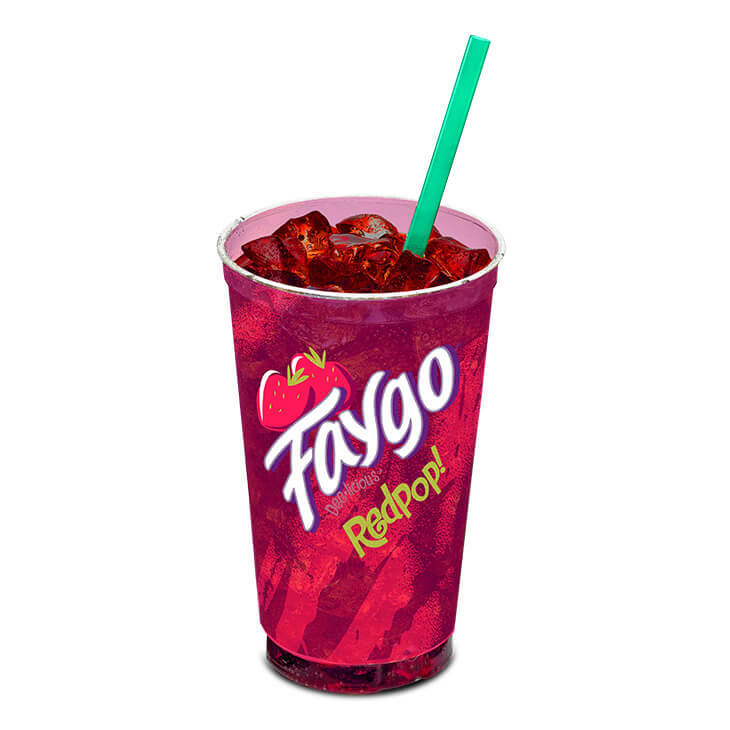 To create Faygo Redpop, Faygo brewers distilled the flavors of every single shade of red. Not just the berries, but the blushes and the blends as well. They almost called it The Essence of Red, but that name didn't have any pop to it. 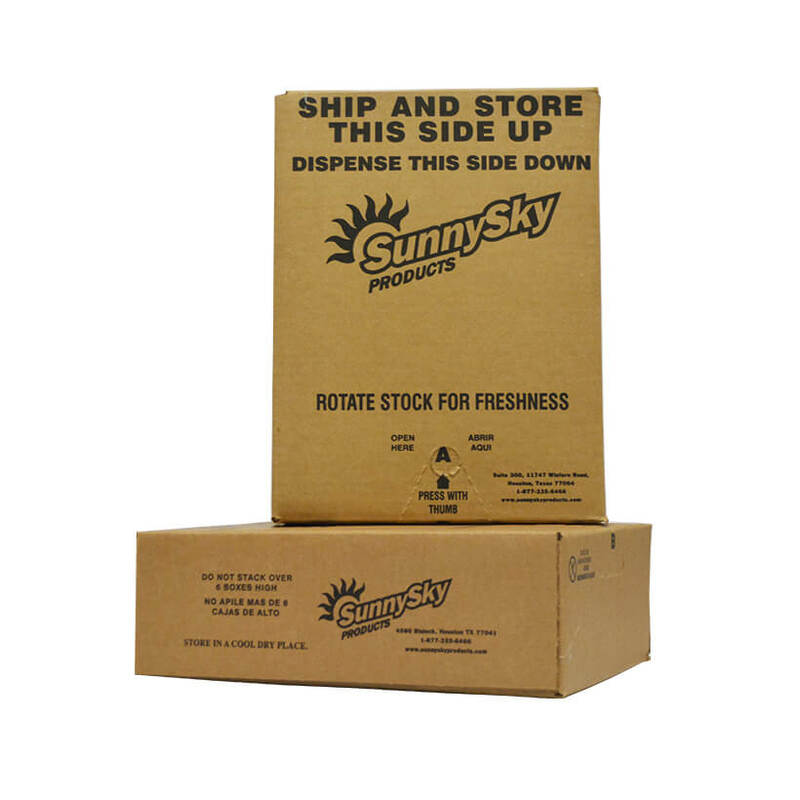 High Fructose Corn Syrup, Filtered Water, Natural and Artificial Flavors Concentrate (Filtered Water, FD&C Red #40, Gum Acacia, Natural & Artificial Flavors, Potassium Sorbate, Citric Acid),Citric Acid, Potassium Sorbate, Sucralose, FD&C Red #40. A dreamy vanilla cream soda with just a kick of something that may or not be cherry. We’re not at liberty to disclose the ingredients actually. In fact, the recipe is so secret that it doesn’t exist. And yes, we know that makes absolutely no sense. High Fructose Corn Syrup, Filtered Water, Natural and Artificial Flavor Concentrate (Filtered Water, FD&C Red #40, Gum Acacia, Natural & Artificial Flavors, Ethyl Alcohol, Potassium Sorbate, Citric Acid), Citric Acid, Caramel Color, Potassium Sorbate, FD&C Red #40, Sucralose.